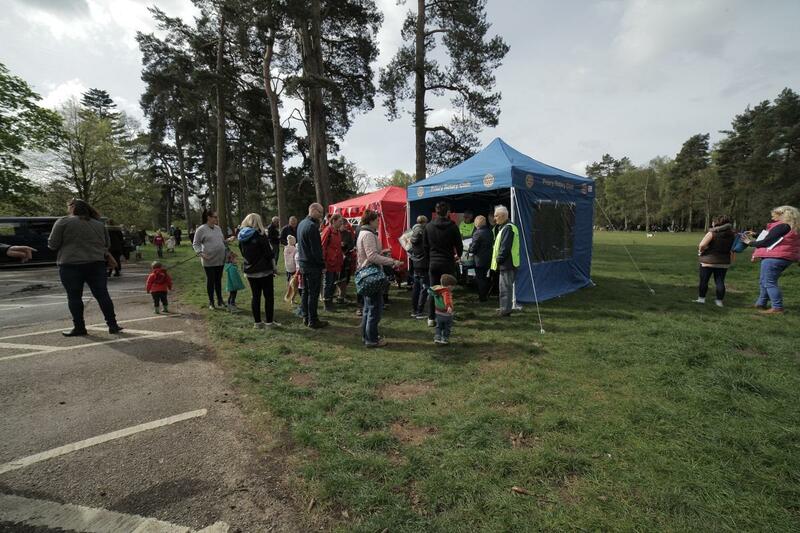 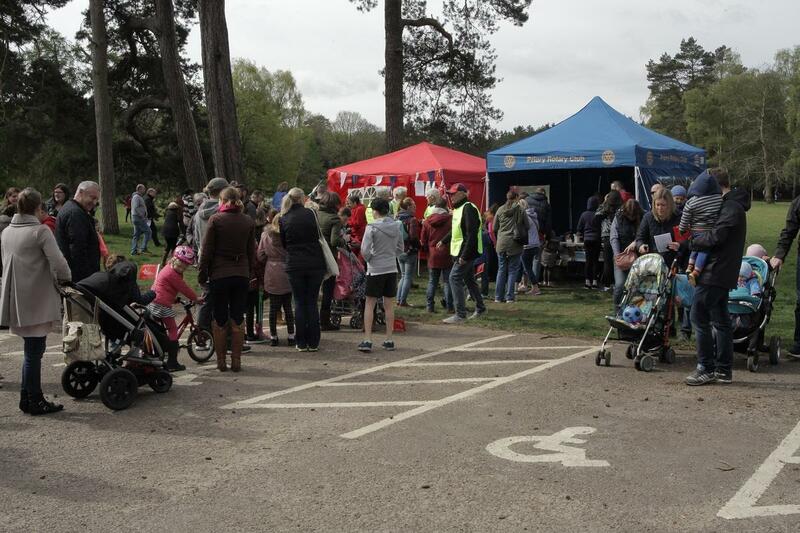 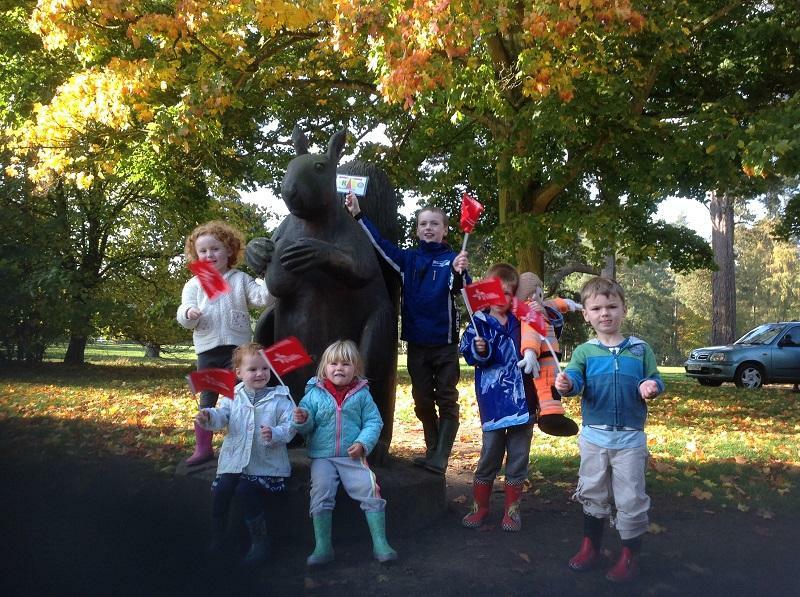 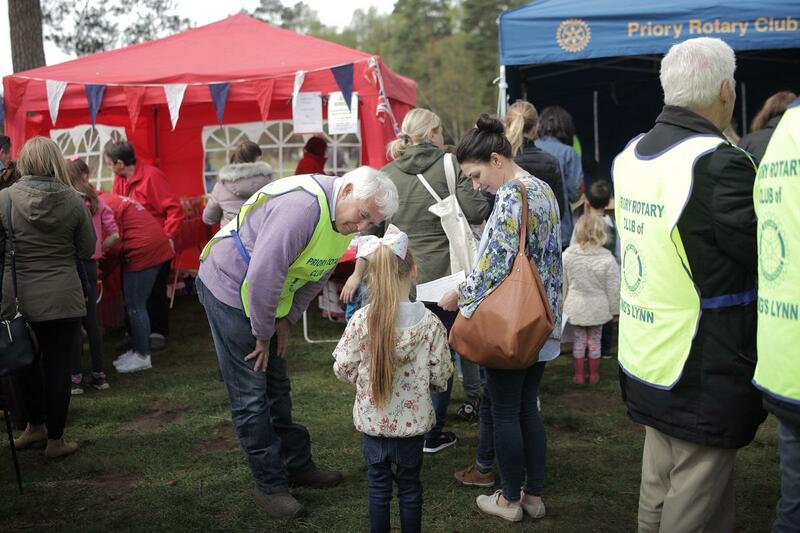 Easter Saturday was bright and breezy and almost 1000 children took part in our second Easter Egg trail at Sandringham to raise money for the East Anglia Air Ambulance (EAAA). 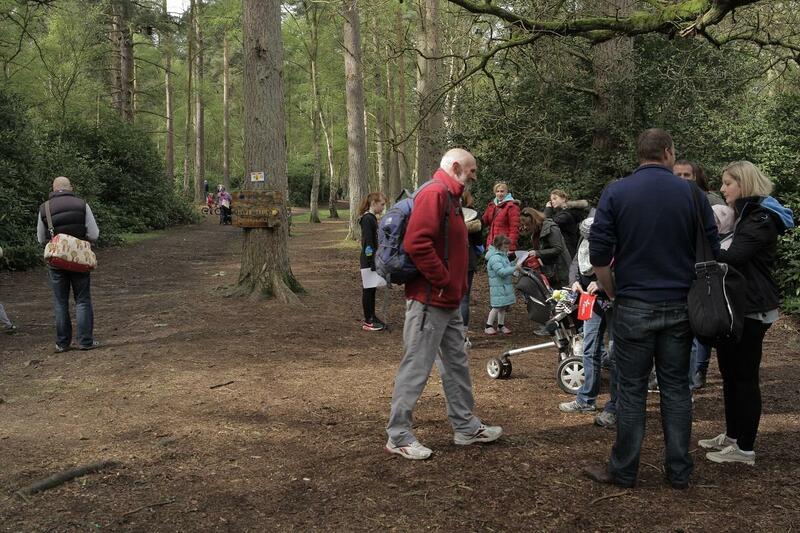 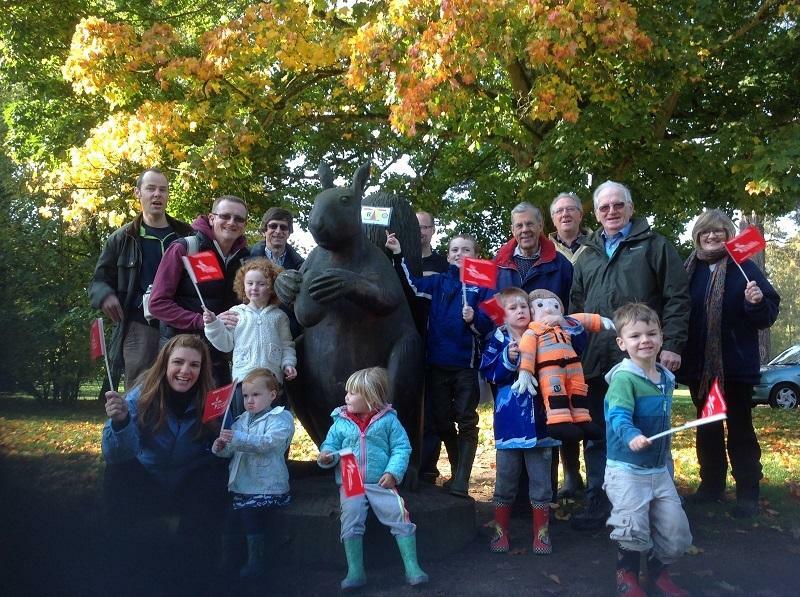 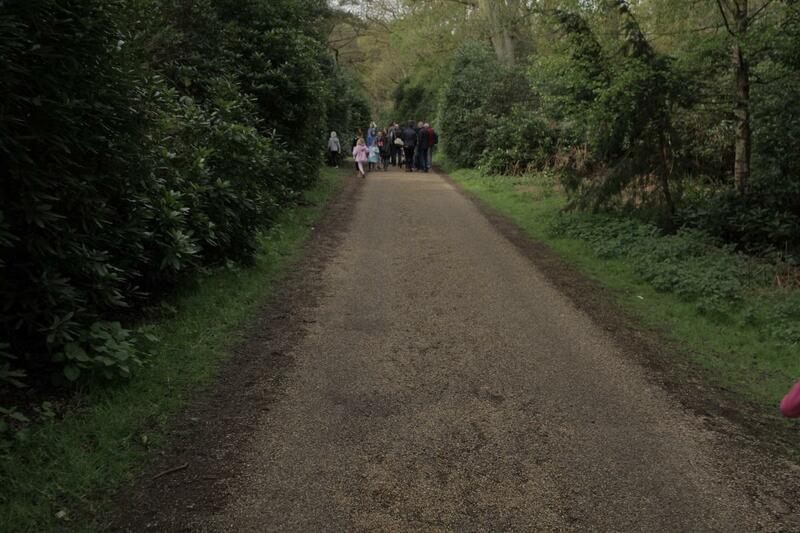 18 clues were placed in a course of about a mile and all participants received an Easter egg when they had finished. 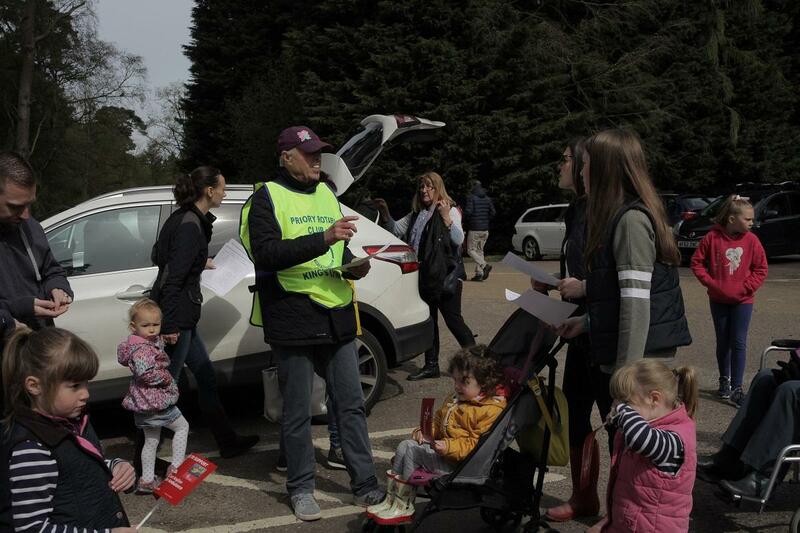 The huge efforts of Martin Spalding and Phil Davies to publicise the event meant that the number of participants was up by about 20% on the first year so that £2970 was raised from the trail itself and a further £700 from the tombola run by EAAA. 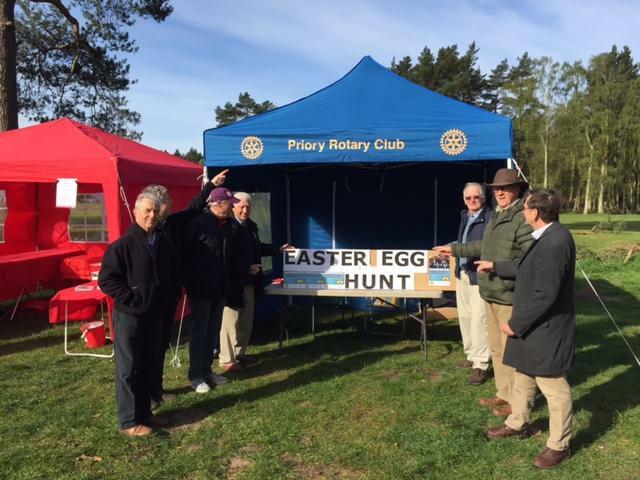 Thanks are due to everyone who made this such a great success - all the helpers Sandringham for allowing us to use the site and contributing eggs, EAAA and those who took part.